Transnet Freight Rail « What Happened to the Portcullis? As from 1 July 2016, Transnet Freight Rail (TFR), as a transporter, must obtain proof of sea export container weights for rail to a Transnet Port Terminals (TPT) port facility. TPT has already engaged with all its shipping line customers and all respective bodies. Customers working on average mass will not be allowed to do so as from 1 July 2016 and must provide verified proof of the mass loaded into a container. 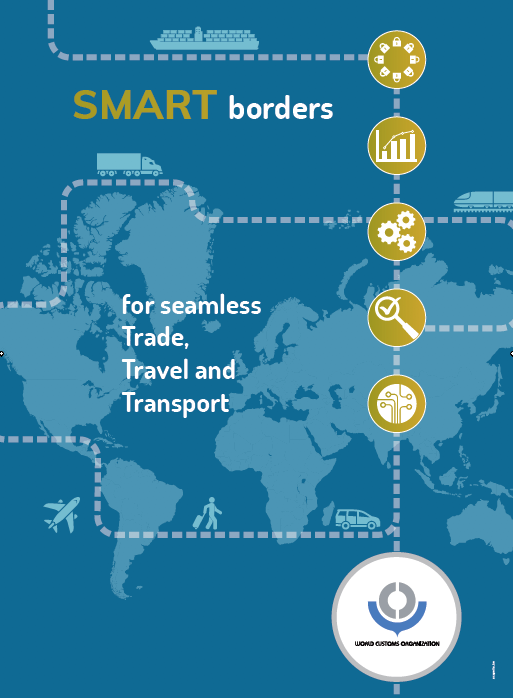 After reviewing the requirements of SOLAS, TFR has come to the conclusion that it is able to offer the service to provide the Verified Gross Mass (VGM) for Method 1 to customers who make use of Transnet rail services for export containers railed from TFR terminals equipped with weighbridges – click here to read TFR’s requirements for VGM. THE FIRST two of 95 Class 20E dual-voltage electric locomotives being supplied to Transnet Freight Rail (TFR) by the CSR E-loco supply consortium was transferred from the port of Durban to the nearby depot at Umbilo on November 14 for commissioning. The first 10 locomotives are being built by CSR Zhuzhou Electric Locomotive in China, while the remaining 85 units will be assembled in South Africa by Transnet Engineering. 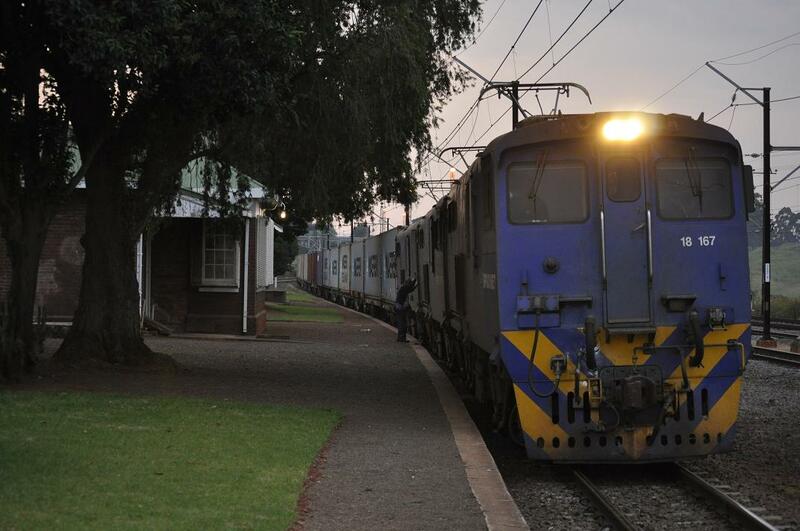 CSR is a 70% partner in CSR E-loco Supply, with local partner Matsetse Basadi holding the remaining 30%. The contract specifies a target of 60.5% for localised content. The 3MW Class 20E is equipped for operation on 25kV ac and 3kV dc electrification systems and will be used by TFR’s general freight business. In Logistics, Transnet, Transport	China, Electric locomotive, South Africa, Transnet, Transnet Freight Rail, Zhuzhou CSR Times Electric Co. Ltd.
One of Transnet’s many faults (it has many good points too) is that it keeps changing its branding. For about 60 years just about everyone was familiar with the South African Railways & Harbours or SAR&H or its Afrikaans equivalent – well, okay, maybe not so happy with the absolute monopoly but we all knew the name and what it represented. Then for some reason the SAR&H was evolved into SATS – South African Transport Services but soon that wasn’t good enough and the group became Transnet, with its various offshoots and divisions. One of these that we all remember was Portnet – which actually wasn’t a bad choice for the old Harbours Service. But still not satisfied with things, someone decided that Portnet must be absorbed back into Transnet with the divisions taking on separate identities – Transnet National Ports Authority (TNPA) and Transnet Ports Terminals (TPT). Lest we forget however, in between we had South African Ports Operators (SAPO) whose acronym clashed with that of the South African Post Office. Nor was the railways spared this confusion in the haste to rebrand. It became Spoornet, a name which surprisingly stuck in the early days of post-1994. But eventually that had to change, becoming Transnet Freight Rail as the division went about attempting to convince itself that it could survive as a main line carrier of freight only – no more parcel trains and definitely no more branch lines. Another of the older divisions to suffer this loss of identity was the old workshop division, well established at places like Germiston, Salt River, Durban, Pretoria, Bloemfontein, Uitenhage and so on. Those that weren’t shut down or emasculated became Transwerk –again a name that surprisingly hung around for longer than expected. But change comes to all and Transwerk evolved into Transnet Rail Engineering, or TRE by its acronym – another of those habits we seem fascinated with. All of the above pales into insignificance when compared to the embarrassing realisation of the acronym for the South African Border Police’s division – Port Of Entry Security! Creamer Media have published 2012 Road and Rail – a comprehensive review and insight into South Africa’s road and rail transport infrastructure and network. This should be a must read for any serious investor and comes at a price just shy of R 2000,00. For the much of the six-and-a-half decades from 1910, South Africa’s rail sector was carefully nurtured and handsomely resourced by successive administrations. Growing competition from road was kept at bay by tough regulatory practices that ensured rail freight of a virtual monopoly. From the mid-1970s, however, rail’s pre-eminent position in South Africa began to come under scrutiny. A series of National Transport Policy Studies reviewed worldwide trends in transport deregulation. The findings reinforced a growing belief that an overprotected rail industry and an over-regulated road-freight sector were detrimental to the overall South African economy. This was undoubtedly true – but as often happens in these matters, in the following decades, and indeed, right up to the recent present, the stick was then bent excessively in the opposite direction. The net result is that, on the freight side, rail has massively lost market share to road over the past 20 to 25 years. Road transport has been allowed to grow, but without the implementation of an effective road transport quality system. This imbalance in the modal split has been a key contributing factor to high direct logistics costs in the economy. The disproportionate shift of freight to road has had many other perverse and costly impacts – the road freight industry (unlike Transnet Freight Rail) does not directly carry the cost of building and maintaining the public infrastructure it uses and this has resulted in an increase in road construction and maintenance costs, deteriorating road conditions, congestion problems and road collisions.